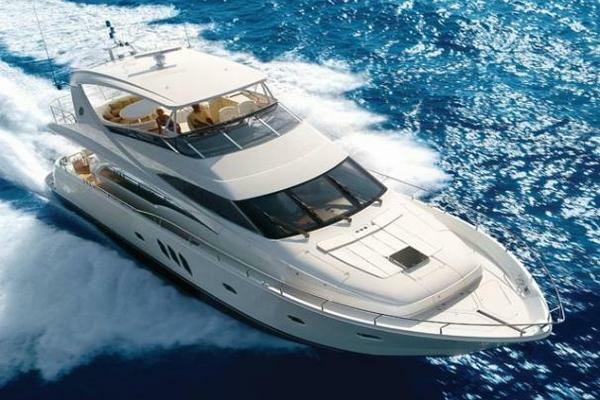 This Azimut 80 is equipped with MTU engines, capable of reaching 29 knots. 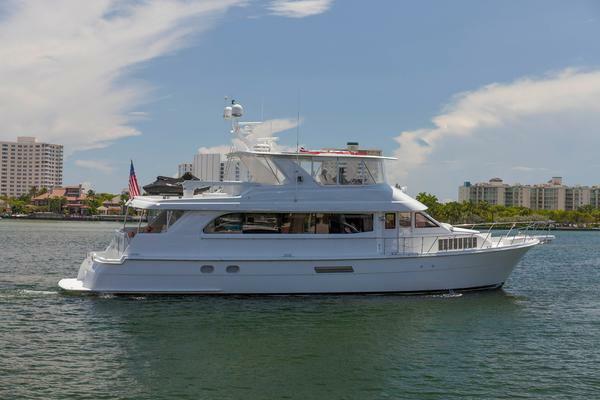 She accommodates 8 guests in 4 luxurious cabins. Never chartered she is very well maintained by her permanent captain.